Restoring older Ford Mustangs is a specialty of ours. Having the work done locally without having to ship your car out of state is a plus. With 30 years in the business you know our reputation and passion for perfection! We deliver a sound car both body and engine. In fact in 2005 we came in 8th for our Top Gun Super Stock car and had several super stock race engines set NHRA national records and won numerous class eliminators. 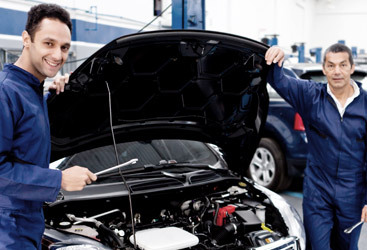 So you can we finish your car thoroughly inside and out. 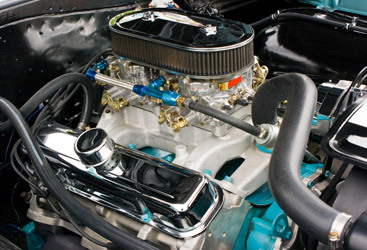 The Mustang from the year 1965-1968 have a unibody. This means it has a subframe in the front and back. The front supports the steering and engine and a subframe at the rear supports the rear axle. The floor pans hold those two subframes together. The roof and body are welded to all of that which makes for additional support. The biggest problem with 1st generations Mustangs (1965-1973) is rust. Oddly enough these bad boys were not rust proofed when they were built in the factory. So they were prone to rusting as soon as they came off the assembly line. So in most cases there is a lot of body work that needs done. 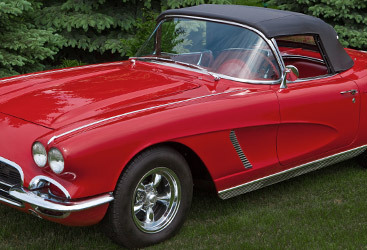 Roy’s Performance Motors are experienced and knowledgeable in classic cars and incorporate new, & innovative ways into their work while keeping the beautiful detail that comes with these cars. We promise to exceed your expectations. We are happy to answer any questions you have, call us at 720-457-4765.